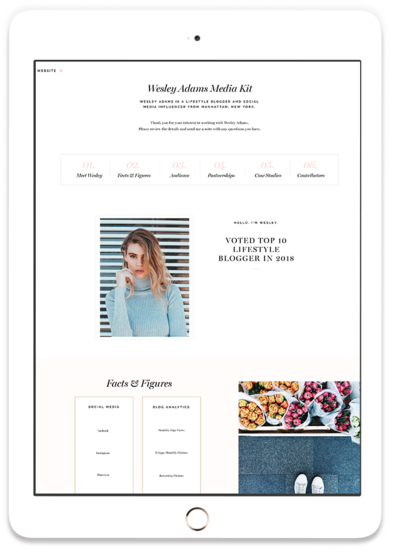 • Wordpress Blog layout targeted to lifestyle bloggers and social media influencers. 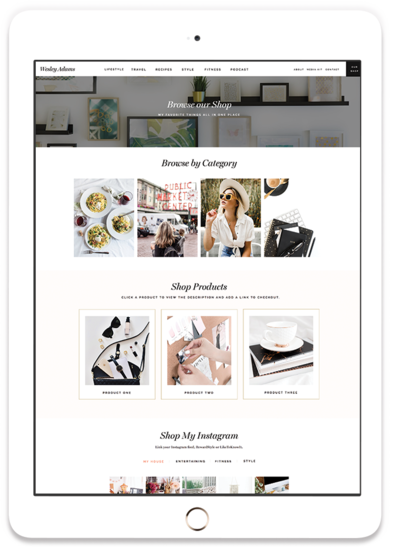 • Organized layouts that display your posts to your readers in a user friendly experience. • Media Kit and Shop Pages especially designed to target sponsorships and partners. 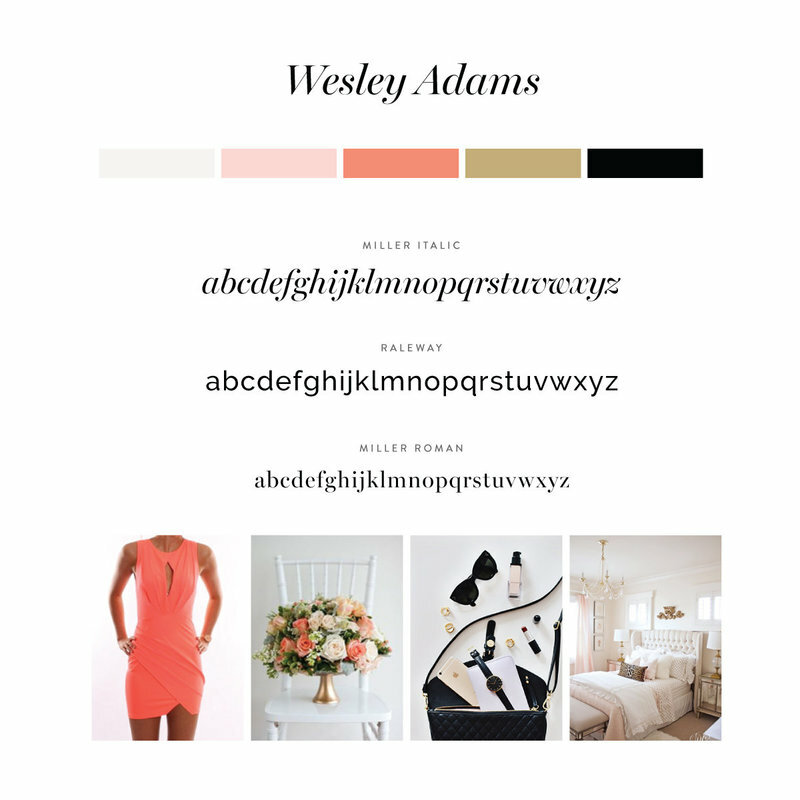 • Bold color palette for a feminine and modern brand style. • Favorite posts section to feature your best articles. 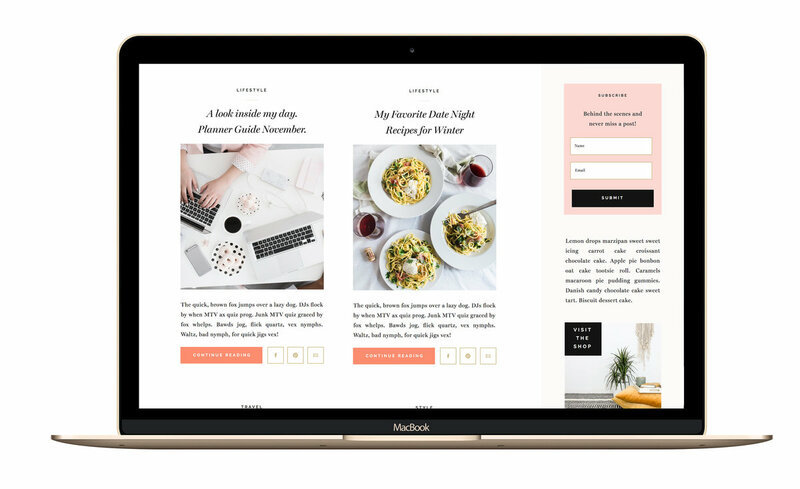 • Newsletter pop up to grow your newsletter subscription or target a specific product or article. 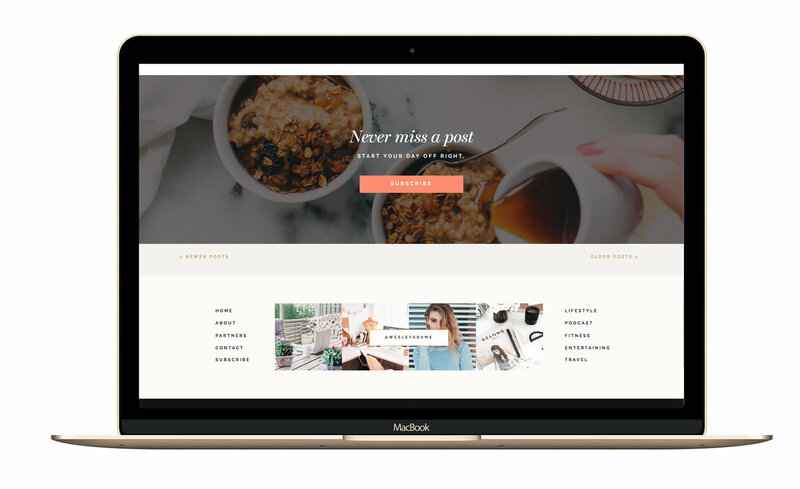 An elevated lifestyle design for bloggers.